Technolorgy is an alternative electronic music project from Thessaloniki, Greece, formed in 2007 by DAV1D (Vocals) and LAU (Keyboards). The duo, with their diverse musical and lyrical influences, tend to combine hard beats with catchy and dark melodies and intelligent lyrics, often with a twist of sarcasm, spiced with various movie samples. After two self-released EPs ("ScreenPlay" in 2008 and "Artificial Heaven" in 2010), the debut album "Endtimes In Vogue" was released in 2012 by DWA (Japan), receiving widespread critical acclaim. To promote the album, Technolorgy also released their first video clip for the already-club-hit "Escape" in 2013. 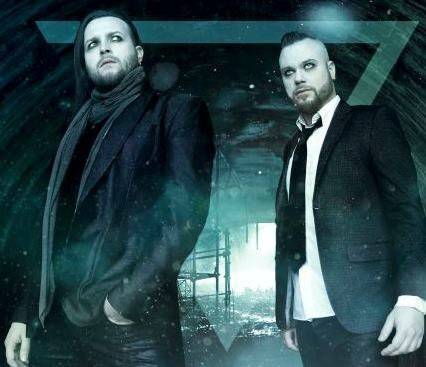 Technolorgy's tracks and remixes have been featured in various compilations and releases and the band tour regularly since 2009, having shared the stage so far with bands such as Siva Six, Cygnosic, Hocico, C-Lekktor among others. In 2014 the band enters the Lunatech Sounds Studio and once again collaborate with producer Dimitri N. Douvras (aka Herr Khaos) on their new album "Dying Stars" (released in Spring of 2015). 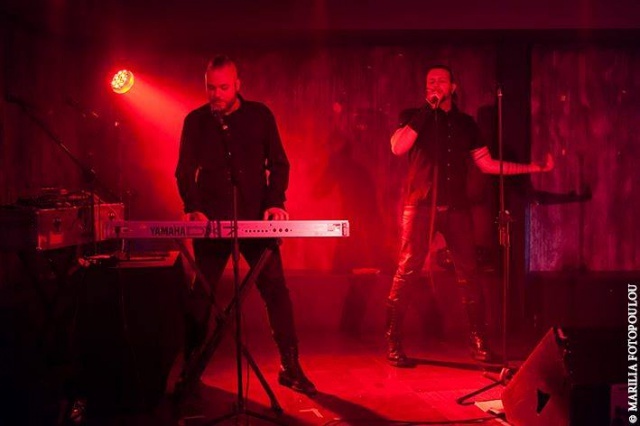 The same period Technolorgy's have two of their most important gigs, opening for Diary of Dreams (November 2014) and Covenant (December 2014). In April of 2015 the digital single and video for "Crestfallen" is released, portraying Technolorgy's new sound and image.